Smartphones should definitely make our lives easier and better — and Google has been doing a fantastic job helping those with accessibility issues use their smartphones to their fullest. 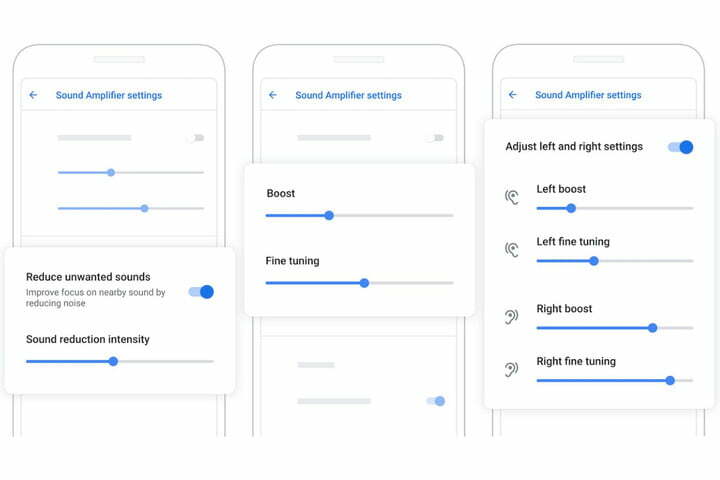 Yesterday, Google announced it was releasing two new Android apps for those with limited or no hearing — Live Transcribe, and Sound Amplifier. 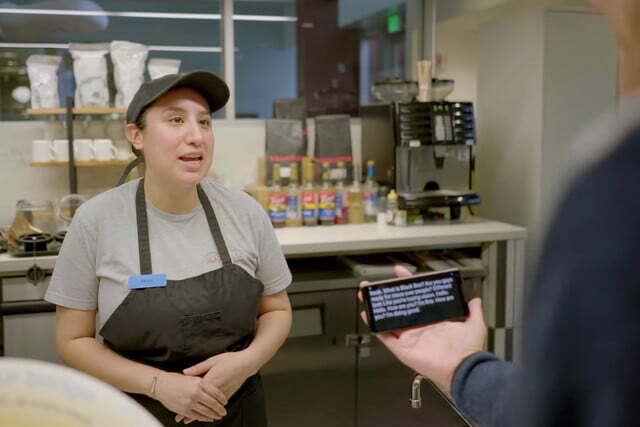 Google has been steadily releasing accessibility-increased apps for a variety of people over the last few years — from the release of Lookout and Voice Access, to the ability to use Morse Code in the Gboard keyboard app. Now, these two new apps aim to help the hard of hearing in everyday situations. The first, Live Transcribe, uses the power of Google’s speech recognition to provide real-time transcriptions of conversation to the user. It’s an exceptionally simple app, made of text on a plain background, and it starts transcribing as soon as it’s booted up. It’s capable of recognizing over 70 languages and dialects, too, making it usable around the world, right off the bat. One of the major advantages of Live Transcribe is that it provides a hearing-impaired person with a way of easily communicating with hearing people if there isn’t a sign language interpreter around — but it doesn’t stop there. Haptic feedback alerts the user if someone behind them is talking, and a volume indicator in the corner lets a hearing-impaired person know if they’re in a particularly loud environment, and will need to speak louder to be heard. If the speech recognition fails, there’s also a manual keyboard option. The second app, Sound Amplifier, can be used as a hearing aid, damping down some sounds while emphasizing others. For those with reduced hearing who may struggle to hear friends and family while in a noisy environment — such as near a road — using this app in combination with a set of headphones will allow them to hear only the sounds they need to hear. The unreleased version of Live Transcribe is currently available from the Play Store, while the full version is available worldwide on a limited beta. You can sign up to be alerted when it’s fully available — Google has also mentioned it will be pre-installed on all Pixel devices from this point on. Sound Amplifier will also be included on Pixel devices, and you can find it on the Play Store, too — though it’s only available for devices running Android 9.0 Pie at the moment.